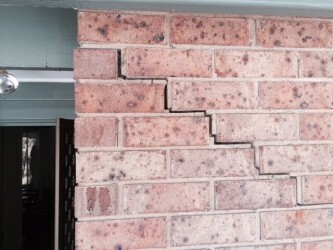 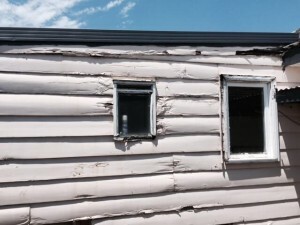 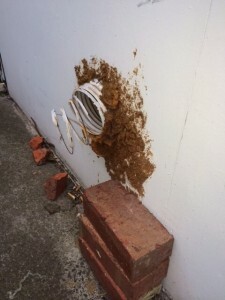 While conducting house inspections Melbourne wide, Melbourne House Check have collated a collage of house inspection disasters that continue to amaze us. 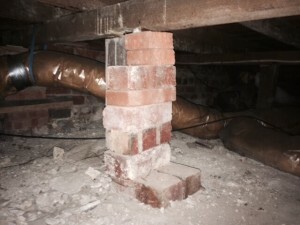 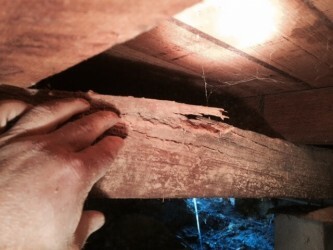 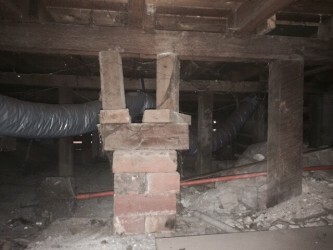 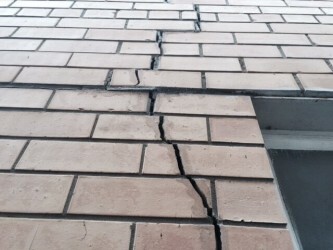 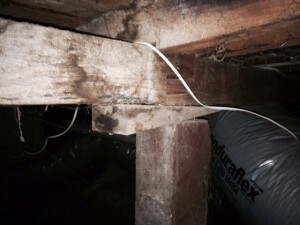 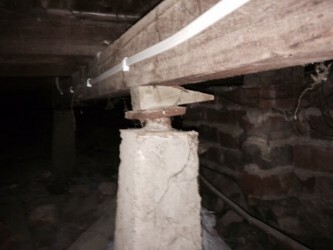 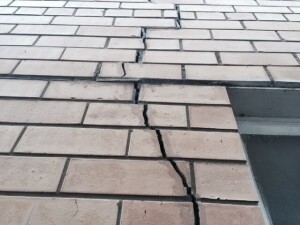 Inadequate subfloor conditions are over represented in our building inspections in Melbourne, and in the first part of this year it has been a common discovery to identify major structural defects in beautifully presented houses. 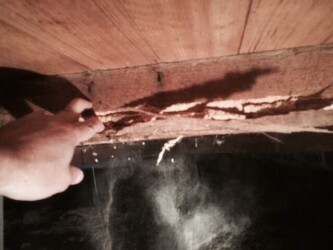 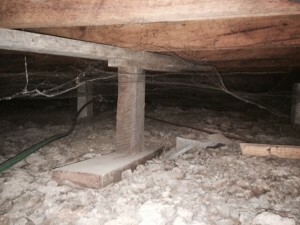 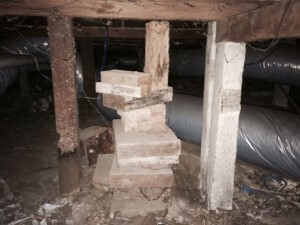 Borer attack, termite activity and fungal decay are amongst some of the nightmare stories, and as you will see, it is also common for any old left over building materials to be used to support floors. 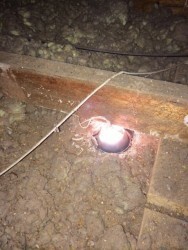 Another common inspection nightmare that we uncover is hot light fittings in contact with combustible materials in roof spaces. Sometimes we question whether the house will even survive to the auction date. 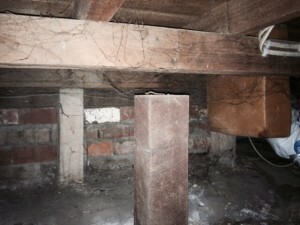 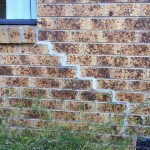 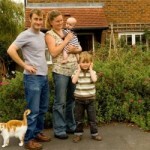 Melbourne House Check conduct pre purchase building and pest inspections in Melbourne. 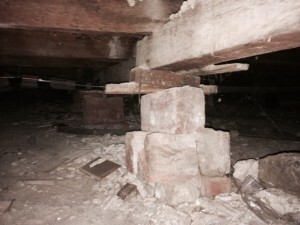 Contact can be made through the website here.